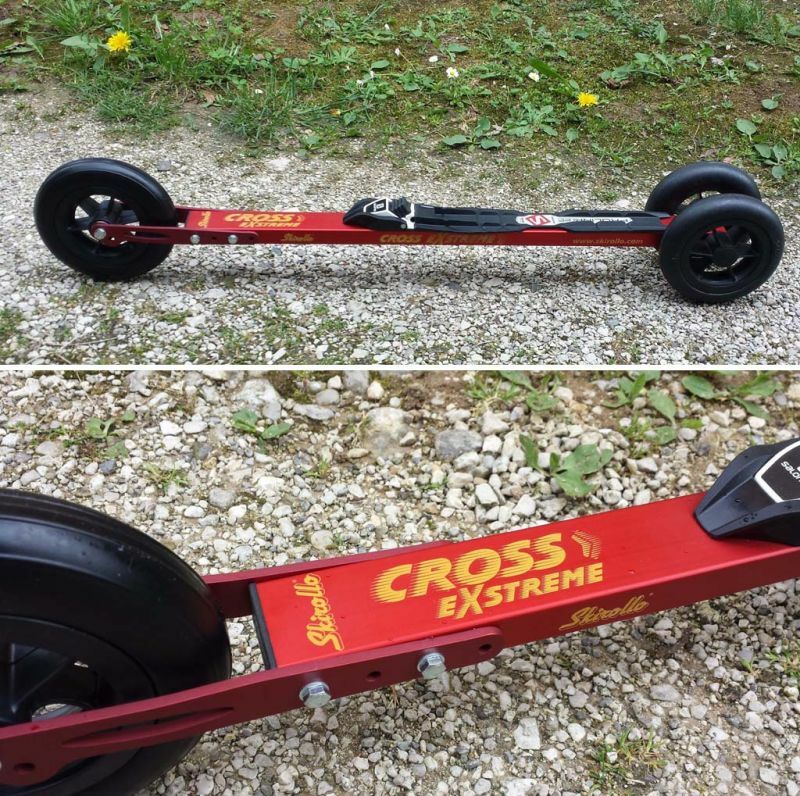 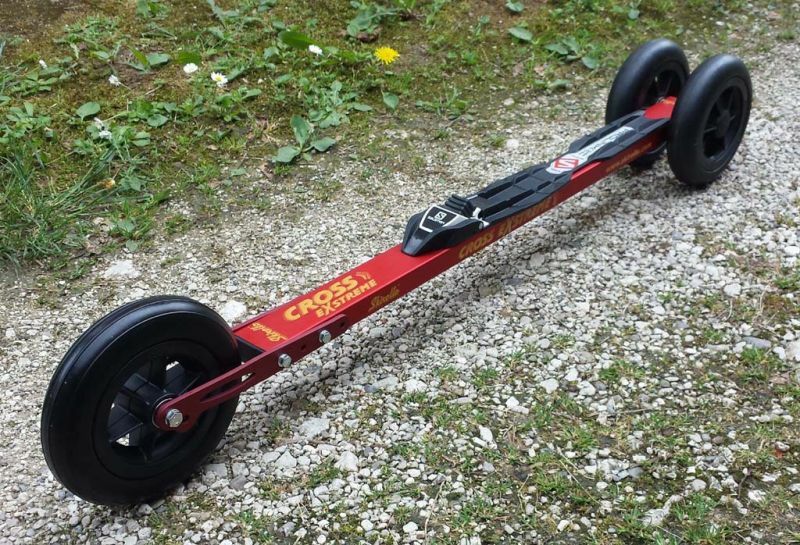 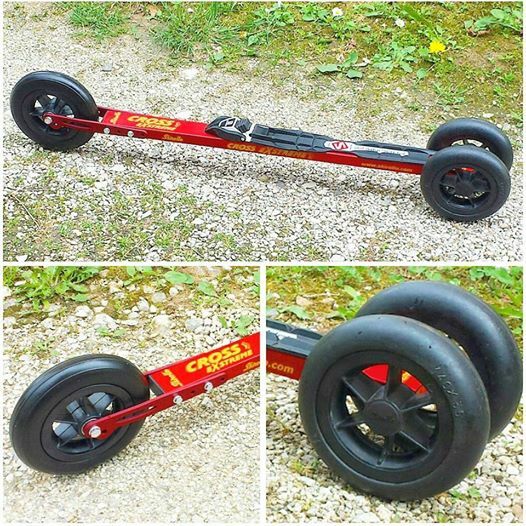 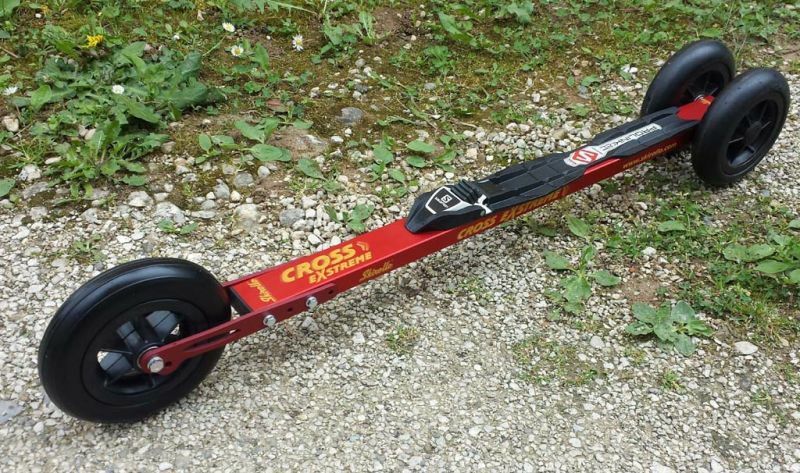 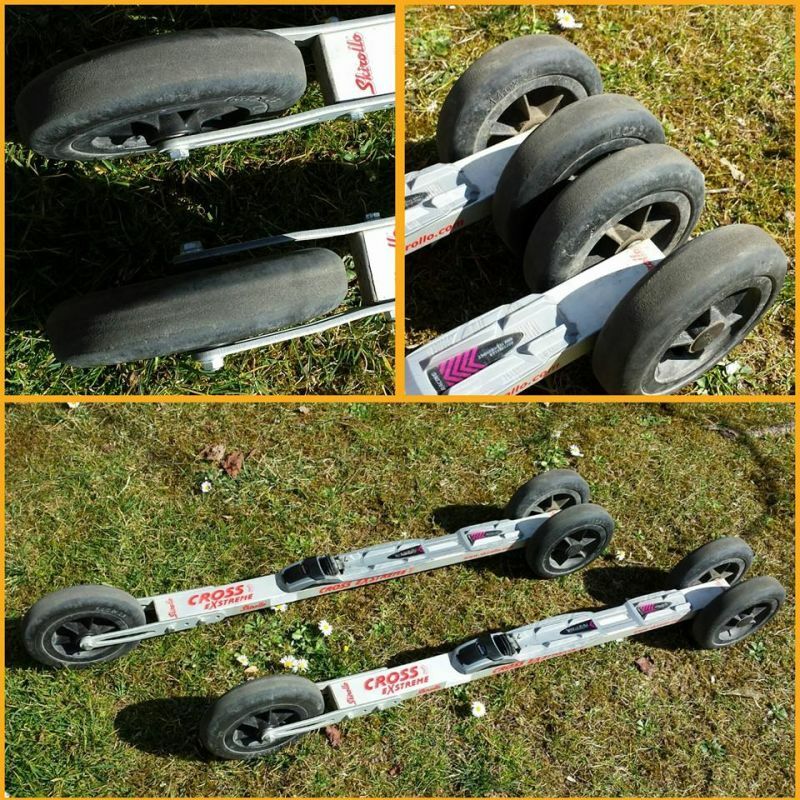 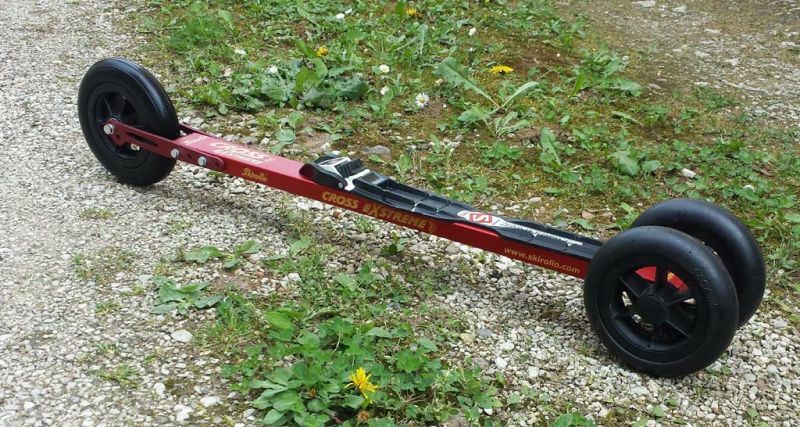 Skirollo Cross eXtreme is the best rollerski for extreme off-road classic style, a new way of rollerskiing, very similar to cross-country skiing, Off-road classic style will help you develop the skills you will need in the winter when you will be doing cross country on real snow. 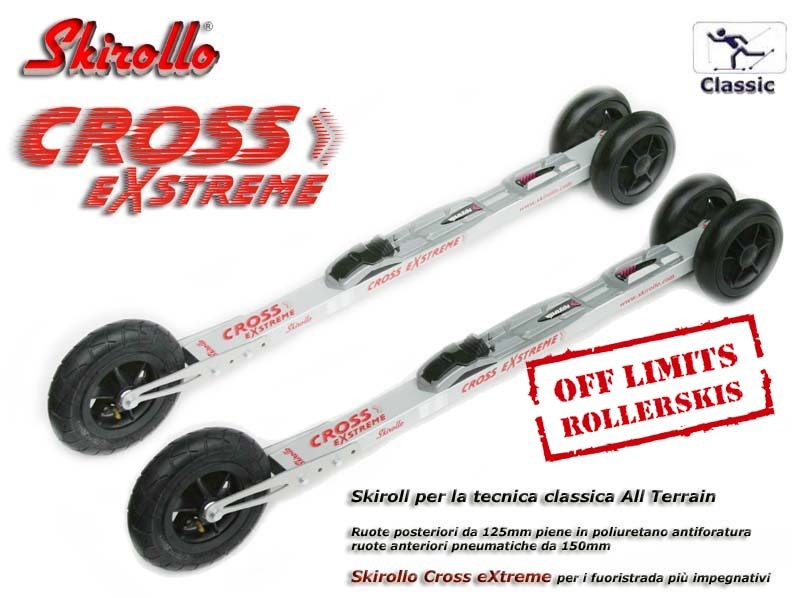 Off-road classic style will allow you to enjoy sport preparation away from traffic. 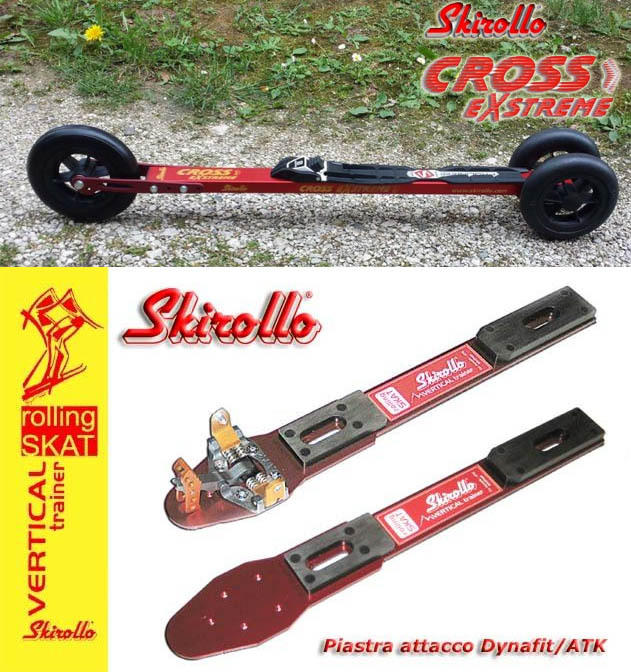 Gli anelli dovranno essere sostituiti solo quando inizieranno a sfaldarsi, in tecnica classica solitamente dopo alcune migliaia di km.